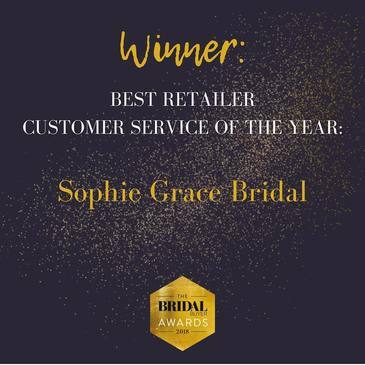 Sophie Grace Bridal is an Award winning bridal shop based in Wokingham, in the South East of Berkshire. Its chic and sophisticated interior along with its relaxed and inviting atmosphere will ensure that you have a wonderful experience. We take great pride in offering exceptional customer service. We offer one-to-one bridal consultations and we go the extra mile to help you find your dream dress. It’s one of the reasons why we have won The Guides for Brides Customer Service Awards in March 2018. 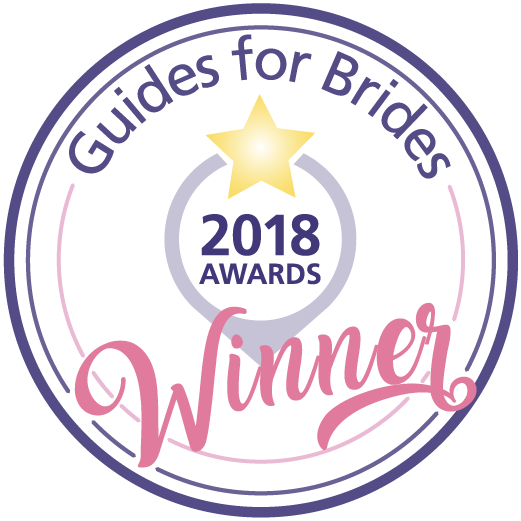 Guides for Brides Wedding Industry Awards, an award which was voted for by our brides and a host of highly acclaimed industry experts. We have got over 100 five star Google reviews, some of which you can read on our Testimonials page. At Sophie Grace Bridal you will always have a personal stylists with you for any questions you may have and we offer an exceptional collection of wedding dresses from some of the world’s leading bridal designers, including St.Patrick Bridal , Martin Thornburg, Blue Bridalwear, Emma Charlotte & Ladybird Bridal, Catherine Parry Bridal, Alan Hannah Bridal, Diane Legrand, Eliza and Ethan Bridemaids dresses, Dessy, Ellis Bridals,Lou Lou,Louise Bentley and Lisa Donetti. Our current-season wedding dresses are priced from £1,200 to £2,500, however, because we regularly rotate our sample stock, those on a tighter budget are sure to find a bargain on our 'Off The Peg' rail. Having all worked in the bridal business for many years, our team knows that every bride is a special individual, therefore many of our gowns can be tailored to meet your needs, directly from the designer. 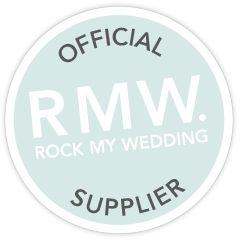 We are also delighted to inform you that we have a very talented dressmaker, who will be working on the premises, where she will be able to assist you with all your fittings and alterations. If you bought your dress and garments elsewhere you can still take advantage of our specialist alteration service. Make a booking with one of our stylists to show you our beautiful wedding dress collection today!